Be a part of IU history. Get your face in the yearbook. Visit myseniorportrait.org or call 812-855-9737 to schedule your free portrait session. 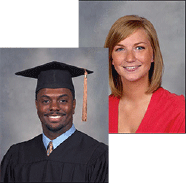 Take a peek at photos and stories you will see in the yearbook. 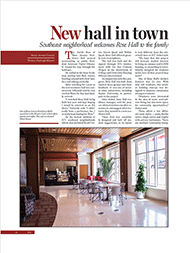 Get experience working on an award-winning student publication. Writers, photographers and copy editors needed year-round. 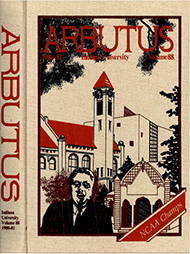 With a focus on history, the Arbutus staff has a rich tradition of storytelling. Travel back in time with a visit to our yearbook archive. Portrait sittings are over for the 2019 yearbook. Thank you to everyone who participated. Portrait sittings are over for the 2019 yearbook. Thank you for everyone who participated. Order your copy of the 2019 Arbutus yearbook. Download and complete this order form or call 812-855-9737 to place your order today. Thank you to organizations who submitted group photos. The deadline is past for the 2019 yearbook. Look for updates in the fall for submitting group photos for the 2020 yearbook. 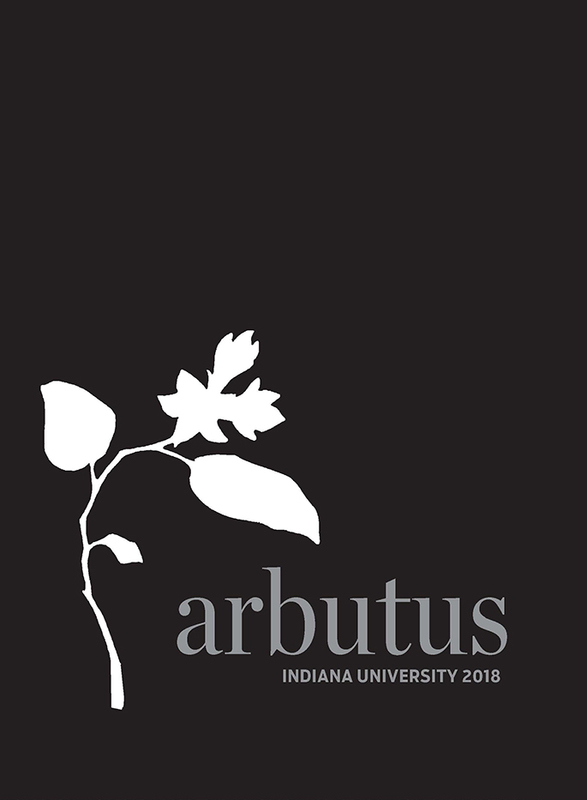 The Arbutus yearbook is a student-run publication under the umbrella of Indiana University Student Media. Copyright © 2019 Arbutus yearbook.